The Un-Bunny Book was inspired by frustration. During the spring my daughter turned three, I looked for activities to help her learn about Easter. Within the 20-mile radius of my home, I found only two: she could meet the Easter Bunny at a local appliance store one Saturday afternoon, or she could hunt for eggs with 100 other frenzied kids at a county park on Easter Monday. Why is that? I wondered. Easter is the most important Christian celebration of the year! So I wrote The Un-Bunny Book. At first, it was simply a guidebook for our church's children's ministry. We used the ideas to sponsor an outreach event to our community as a way of helping families understand and celebrate Easter. 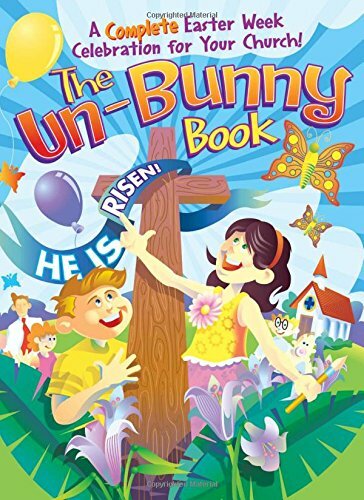 But since then, the book has been used by families, teachers, and homeschoolers to learn about Jesus and celebrate Easter in fun and meaningful ways together. You can use the book however you'd like! The book is divided into sections, each with complete instructions for individual activities. 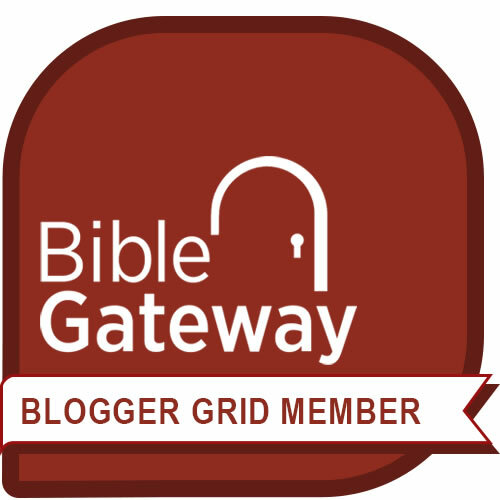 Each activity has a Bible reference, an overview, a list of materials needed, instructions for preparing for that activity, and instructions that explain how to carry out the activity. And just in case you're not sure how to explain each activity's biblical principle to children, instructions also include a way to connect those dots. Relay races, games of skill, and guessing games let children experience a biblical principle hands-on. One favorite is Caterpillar Cocoon, which explains why a butterfly is a symbol of Easter. Children race to wrap each other in toilet tissue "cocoons" and "break free" to new life, just as Jesus broke free from the tomb. More than two dozen craft activities help the Easter story come alive. For instance, children can make a Duct Tape Donkey - a puppet constructed from leftover paper towel tubes and duct tape - while learning about Jesus' entry in Jerusalem. Who knew that a snack mix can teach children about The Last Supper? But as children measure each ingredient in The Upper Room Snack Mix, you can explain what it symbolizes about Jesus's last meal with the disciples. The book includes eight simple recipes to help children learn spiritual principles. Year after year, you can use these different ways to present the Easter story, conduct an Egg Hunt - even instructions for bunny hats for children to make and how to set up a small petting zoo. Eight object lessons explain principles about resurrection, Palm Sunday, new life, and the Trinity. You can use these lessons during children's church or at home with your own family.